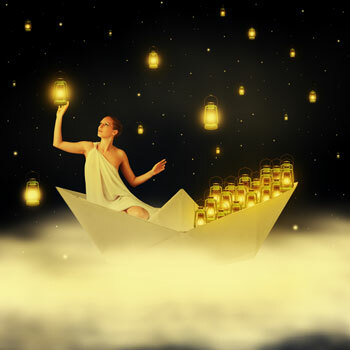 Please welcome guest author Lisa Tener with a post on connecting with your muse as a way to overcome writer’s block and achieve better creativity. Maybe you’re familiar with the term muse, which comes from the ancient Greeks and refers to the goddesses who inspire the creation of literature and the arts. In my work with writers, I often refer to “the muse” or “your muse” as a point of access for inspiration and as a resource to get out of a rut, unblock, find clarity on a particular question, and consistently write in a state of flow. You can think of your muse as an aspect of yourself—imagine a part of you that has solutions for every creative challenge. It has the power to shift negative beliefs and habits that get in the way of your creative flow. Your muse can boost your creativity and help you tap into it with ease. Your muse may help you find the perfect title or even the perfect time of day to write. When you feel stuck, your muse can shift something within you: a belief that no one will be interested in what you have to say, a tendency to procrastinate, the voice of a former teacher who told you that you couldn’t write—a voice you may have internalized. This can be an especially powerful experience with the muse. Take Vicky, who felt confused and overwhelmed as she stared at a new blank page, surrounded by sticky notes and several versions of the first chapter of her book. She had tried several different structures and still felt she didn’t quite have it. To get unstuck, she asked her muse for clarity. She imagined her muse as “much larger and wiser than me” and trusted it to guide her. She promptly fell asleep. When she woke up, she returned to her desk to write the chapter and the writing flowed. The new structure worked beautifully, and she was satisfied that she’d found the answer to organizing the chapter. Beth also felt overwhelmed. She felt passionate about her subject—natural birth—but questioned who she was writing for (people who were already sold on the idea or those who were searching?) and how to write in a way that would resonate with them. In a guided visualization, Beth spoke to her muse, saying, “Show me my readers and how to write for them.” Her muse provided a little guidance but also revealed that she would gain clarity soon. That afternoon, Beth sat next to a young woman on a bench. Their conversation turned to Beth sharing her childbirth experiences. She suddenly knew to write her book as if she were speaking to this woman, in a conversational style. 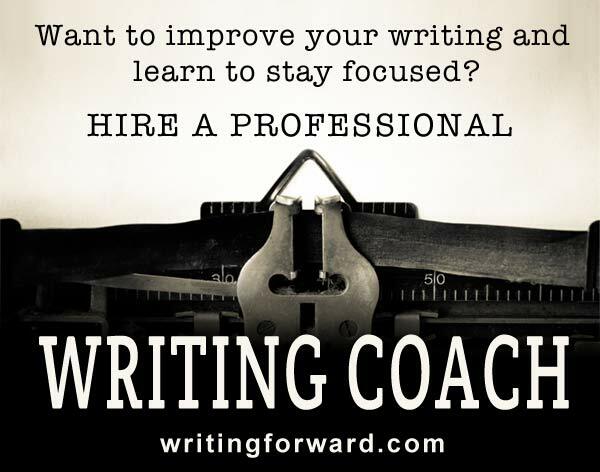 Your muse knows exactly what you need at any given moment to support your writing and other creative processes. For some, the muse appears as a wise being—an angel, a spiritual guide, or even God. For others, animal guides are common—wolves, jaguars, or even mice. I remember a woman in one workshop who felt disappointed when her muse appeared as a frog—until she connected the frog to her throat chakra (self expression) and to fertility (or creativity). Frogs are also quite magical in fairy tales and indeed she experienced her muse as magical. Your muse may offer many layers of symbolism—both in how it shows up and in any answers it provides. Sometimes the muse is more vague—a color, light, or a sense of connecting with something. That’s okay too. If you find yourself asking, “Am I making this up?” tell yourself it doesn’t matter. Just go along with what you get. If you hear your own voice in your head, that doesn’t mean it’s not your muse. Sit in a chair with your feet on the floor and close your eyes. Notice how it feels to be sitting in the chair. Feel your body. Bring your attention to your feet on the floor. Notice your breath. Now imagine you are walking in a favorite place in nature. As you walk along, you come to a spot where your muse is waiting for you. You can ask your muse questions or request support to move through a block. Your answers may sound like the inner voice in your head, or you may see an image, or you may experience something more kinesthetic, like an inner shift. Any of this is valid. You may wonder, Am I making this up? Don’t worry. It doesn’t matter if you are. Just trust that this is what you need to hear. When you’re ready, thank your muse and see yourself returning the way you came. You can access your inner wisdom and creative source at any time with this exercise. The more you do it, the easier it gets and the deeper your relationship with your creativity and muse. You can use this process for writing projects, creative projects, or any issues in your life. Download the free audio recording of “Meet Your Muse” to take your through the guided visualization. About the Author: Lisa Tener is an author, writing coach and four-time Stevie Award winner, including the Silver Stevie Award for Mentor/Coach of the Year 2014. Lisa serves on faculty at Harvard Medical School’s CME publishing course and blogs on topics like how to choose a literary agent. You can also read her posts on the Huffington Post. Follow Lisa on twitter @LisaTener. Sorry, we had a brief hiccup with the “meet your muse” recording; it’s accessible again now at http://www.lisatener.com/meet-your-muse. I’ve enjoyed hearing from folks about this post! I am a follower of your blog. I follow you on Goodreads too. I find your work incredibly great as all the tips are very helpful. I am a beginner in writing and need a style guide which I can follow. Through your blogs, I learnt you refer to The Chicago manual of Style. 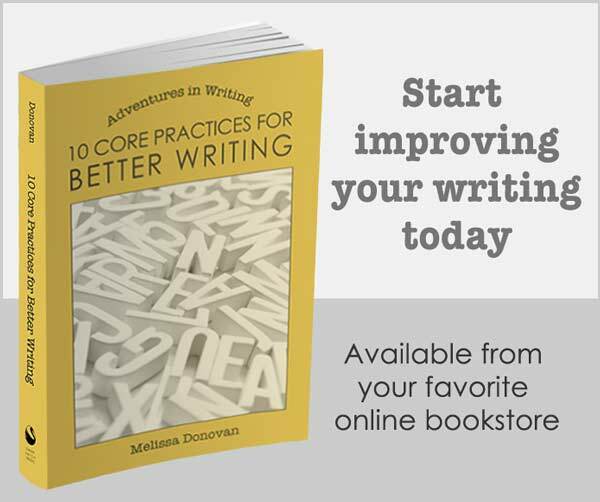 Would you recommend it for newbie writers? Also, it has been published in many editions. Which is the one to read and refer to? Hi Asha, Yes, I definitely recommend Chicago for anyone who is serious about writing. However, for beginners, the Elements of Style (Strunk & White) is a good starting place, and of course, if you’re writing in a specific industry (like tech writing or journalism), there is probably another style guide that is standard. You should get the latest edition since that will contain the most recent guidelines, particularly regarding the Internet and technology. Good luck!